As a small business, you may be struggling with social media. Are you trying to find ways to get people to read, like, share, comment on, and interact with your Facebook posts? Need some "easy-to-implement" ideas to jumpstart your page? 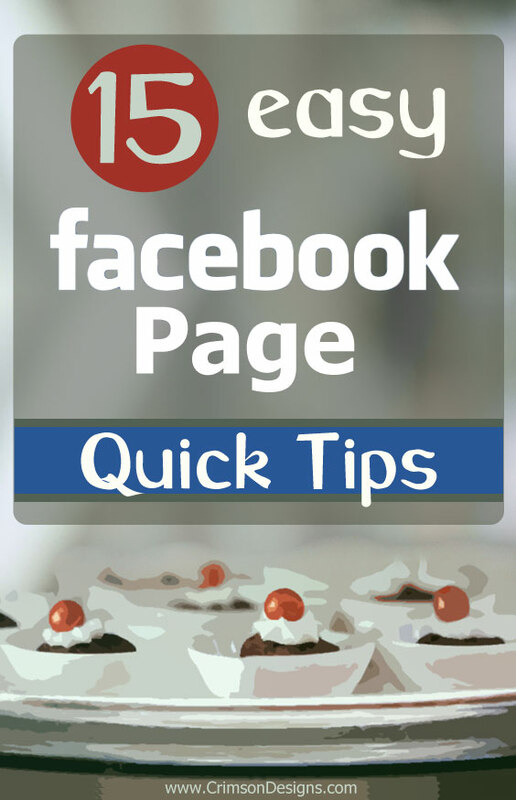 Try these 15 Quick Tips for your Facebook Business Page. Keep your posts short and sweet. Shorter posts get more interaction. You can get up to 66% more engagement if you cut your post down to less than 80 characters. Question posts get more comments than standard text-based posts. Every customer wants to be heard and questions let them use their voice by helping you name a product or describing memories associated with your brand. Mix in some subtle humor. Adding the right amount of humor can endear you to your fans. Just make sure the type of humor you choose is relevant, fits your business and doesn't offend your audience. Boosted Posts can help you reach wider audiences with greater accuracy. Big, beautiful photos get more attention from customers. They also make it easier to remember your business. 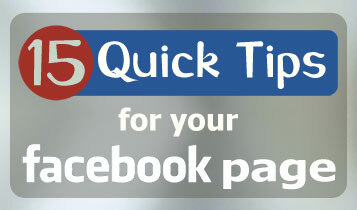 Facebook posts with images see more than double the engagement of basic text posts. Add images of products that people can preview before coming into your store. Lifestyle photography is upbeat, optimistic, fun, and lighthearted. The lighting is usually natural looking. The primary goal is to tell a story. Use photographs of products in realistic settings, not with a plain white background. Tell your brand story and share ideas of how to use your products with compelling photos. Images of real people in legitimate situations perform better than stock photos and staged models. 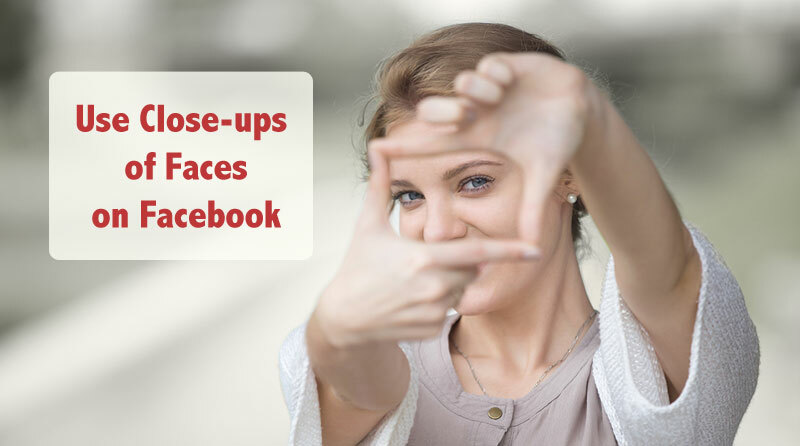 Rather than posting large group shots, use close-ups of faces that resemble your target audience. We are inherently drawn to the human face. Make your photos stand out with color. Facebook’s color scheme is blue and white. If you employ the same colors, your Facebook post or ad will blend into the News Feed and people will skip over it. Find images from the past. Nostalgia fosters social connections. Share images related to your company's history. People love reminiscing about the past. Create posts that are entertaining. Overly promotional posts will get less priority in News Feed. Providing multiple calls-to-action will only serve to confuse your visitors. Drive business to your website. If you are retailer and you have a new product, post a picture and a link directly back to that product on your website.